December 5, 1936: On this day, Jimmy Dorsey was replaced by Bing Crosby as the host of The Kraft Music Hall. In the future, Jimmy Dorsey became a leader of the Kraft Orchestra. The Kraft Music Hall was a variety show aired on NBC. In its 16-year run from 1933 to 1946, it featured some of show business' top entertainers. It was a two-hour radio program, unlike any other program at the time, which lasted for only 15 to 30 minutes. The show was sponsored by Kraft to promote its latest product, the Kraft Miracle Whip. 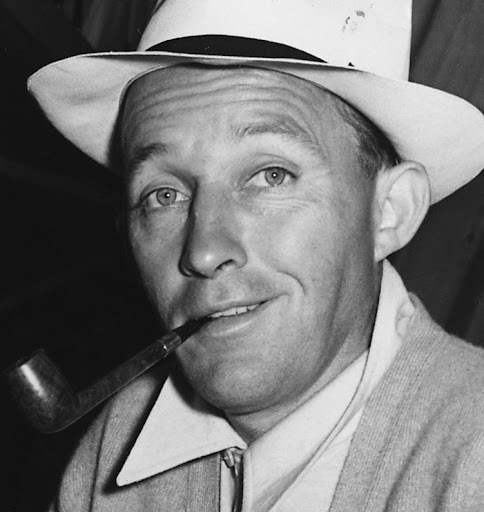 The show had a lot of hosts, one of which was Bing Crosby during its longest running host, working from January 2, 1936 to May 9, 1946.